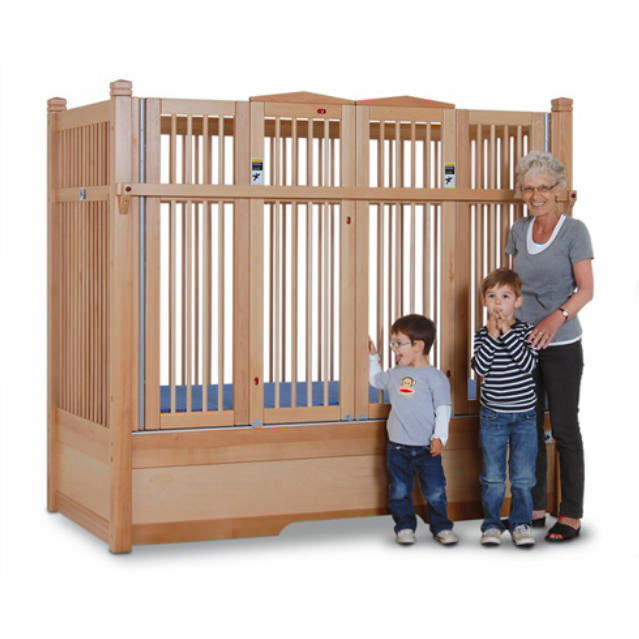 Kayserbetten Hannah 135 manual articulation homecare bed comes with ergonomic nursing height makes caring for the child easier in all respects. 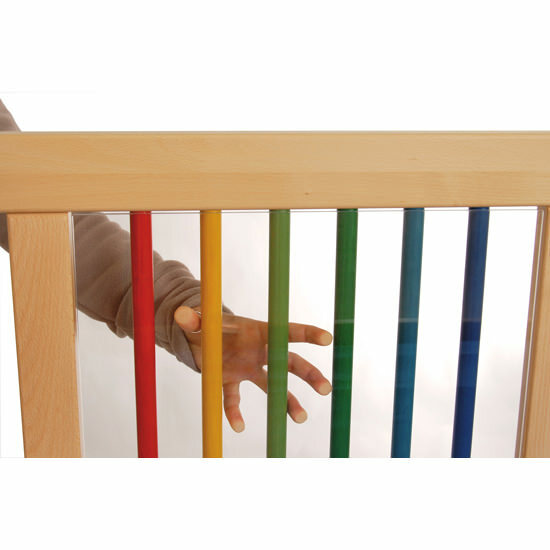 Hannah manual articulation bed can help in promoting and facilitating independent movements. Manual articulation homecare bed is suitable for children, who despite illness and disability have articulation skills to get in and out of bed independently. 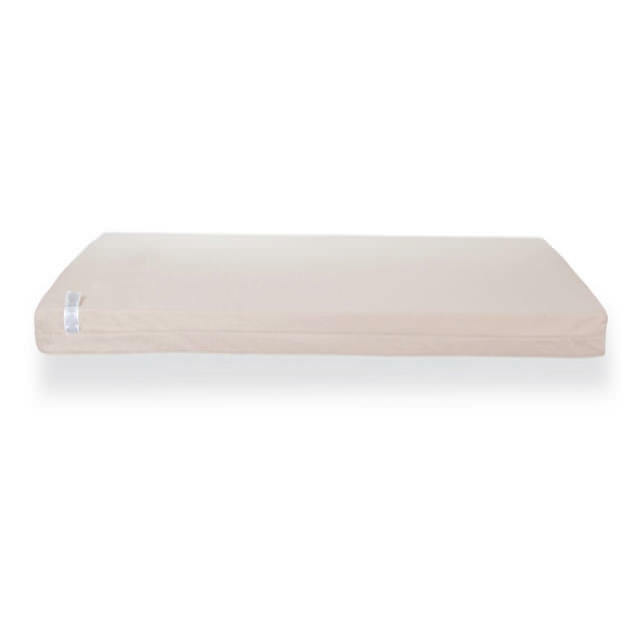 Hannah 135 manual articulation homecare bed has fixed height with manual head and foot elevation. Inside dimensions 79" x 39.5"
Outside dimensions 85" x 44"
Safety rail height (from mattress up) 53"